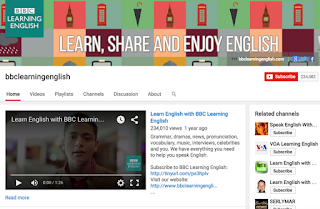 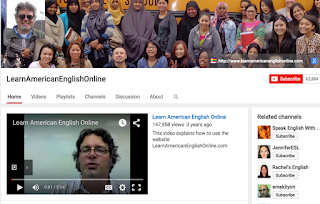 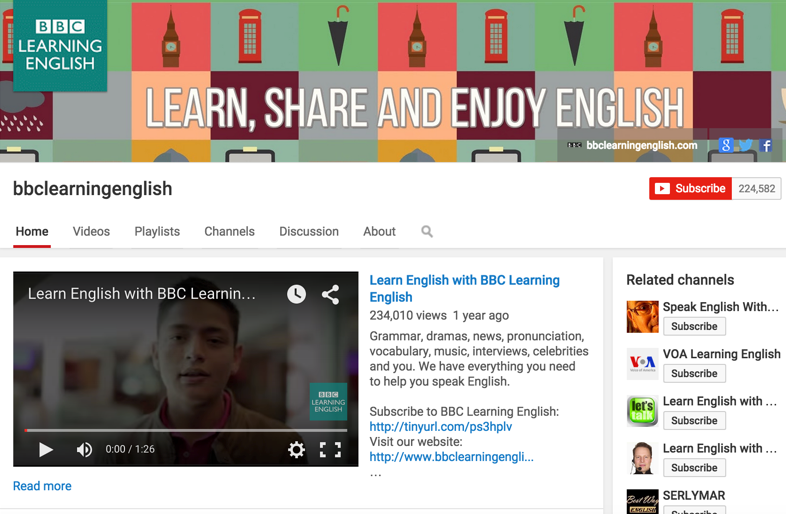 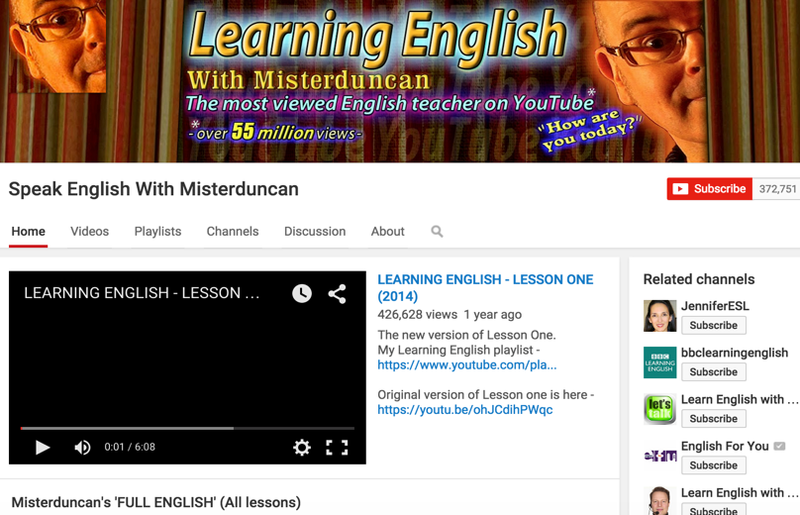 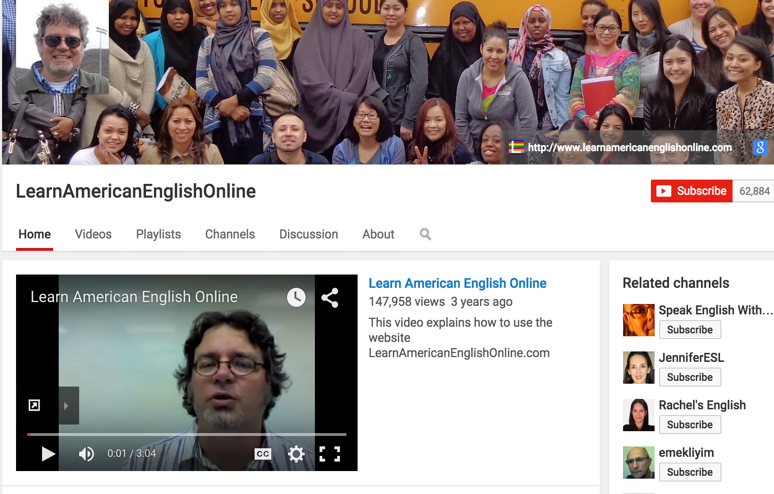 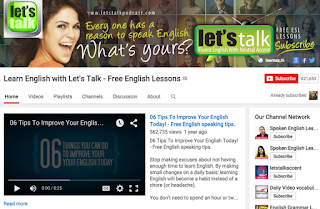 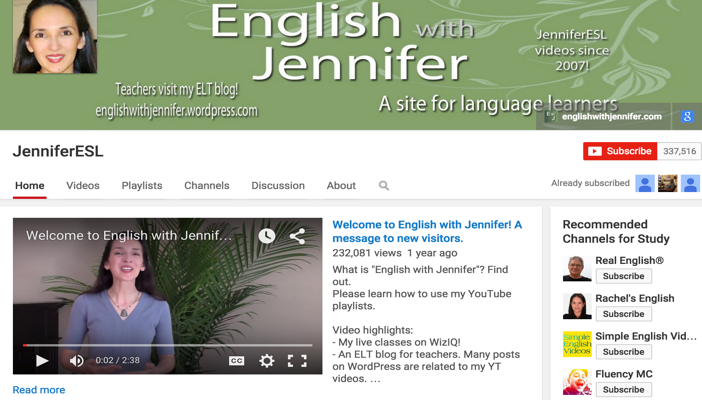 Here are some good YouTube channels students can use to learn English. 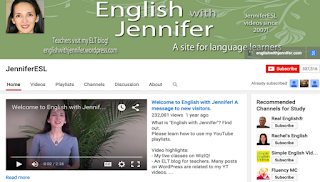 Language teachers can also use them with their ' ELL/ESL/EFL students to enhance their grasp of English in different areas: speaking, writing, listening , vocabulary, and grammar.' Links to the channels are under the visual. 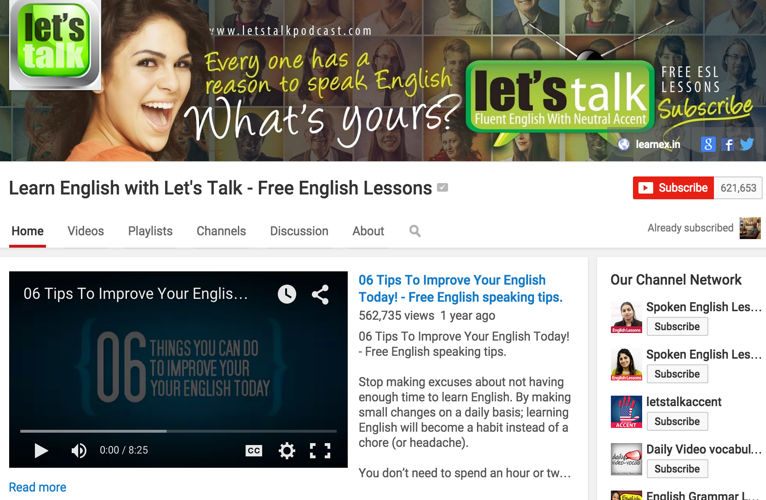 Check them out and share with us your feedback.